We will calculate for you one basic ration based on the raw materials used on your farm, and we will advise you which by-products/raw materials/supplements best suit your needs. Our leading concept is “Comprehensive Animal Feeding Program”, we optimize all ingredients into a well-suited ration. We will calculate for you a basic ration based on the raw materials used on your farm, and we will advise you which by-products/raw materials/supplements best suit your needs. In addition to dairy farms, we provide consultation to standard and organic goat dairy farms with the same goal of achieving optimal milk production in a healthy way. 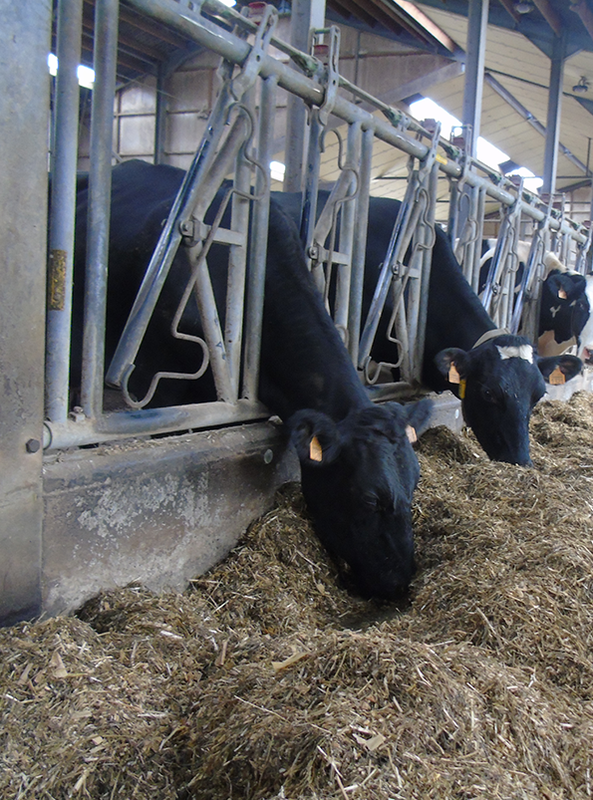 We will be delighted to provide you with customized advice on how to achieve proper rumen functioning to get the optimal results from dairy cattle, calf breeding farms or a feedlot operation. Orcovet consultants are eager to help you perfect the quality of the rations for your animals.